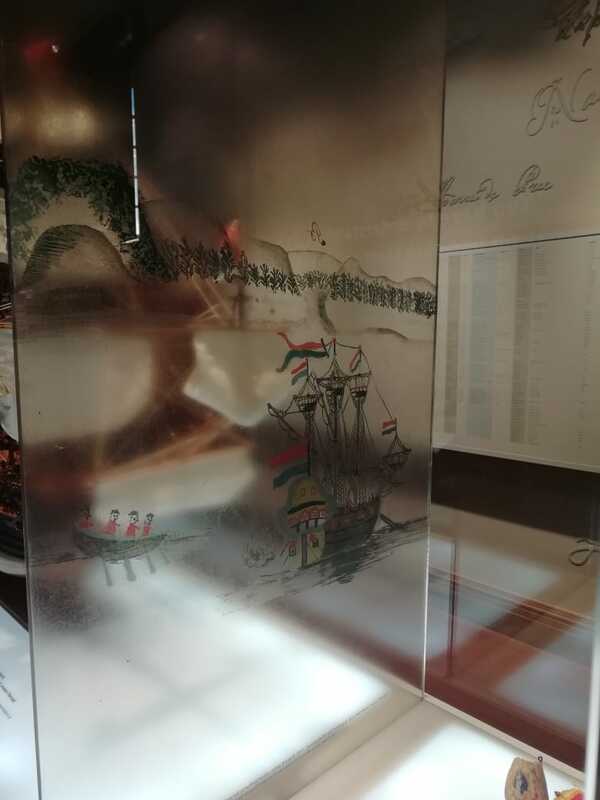 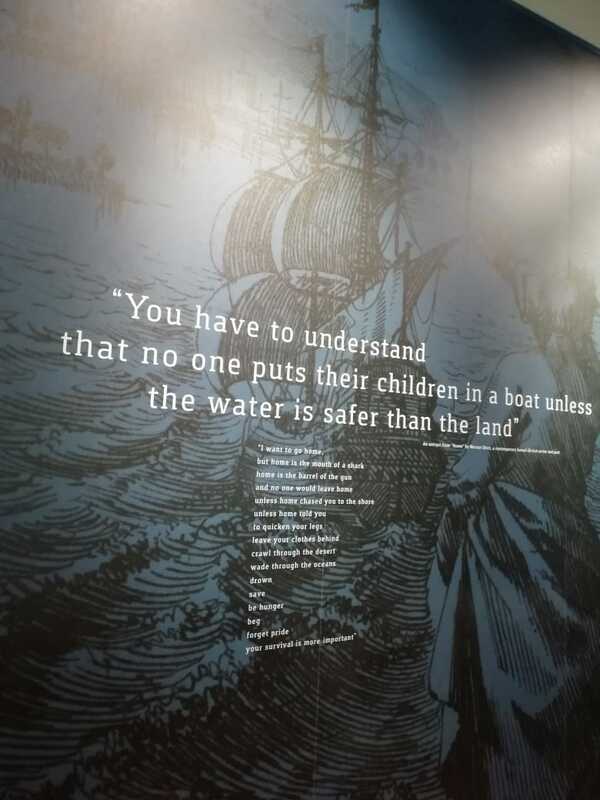 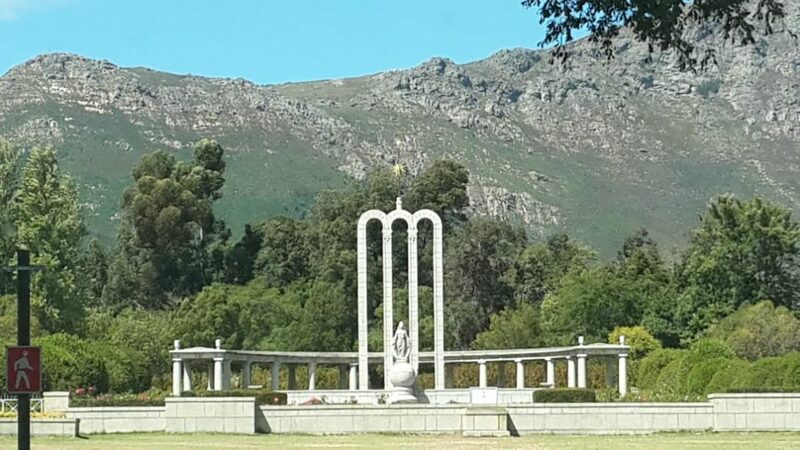 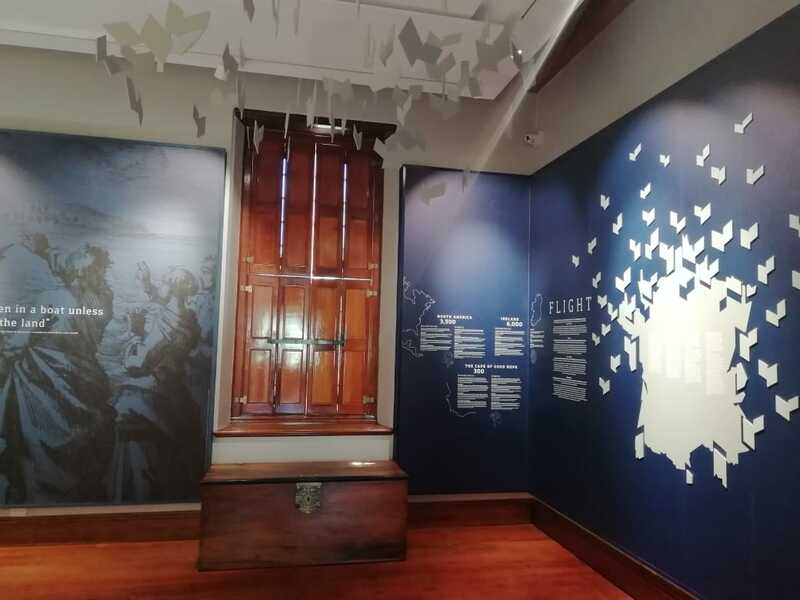 The Huguenot Memorial Museum commemorates the arrival of the French Huguenots to the Cape between 1688 to the 1720. 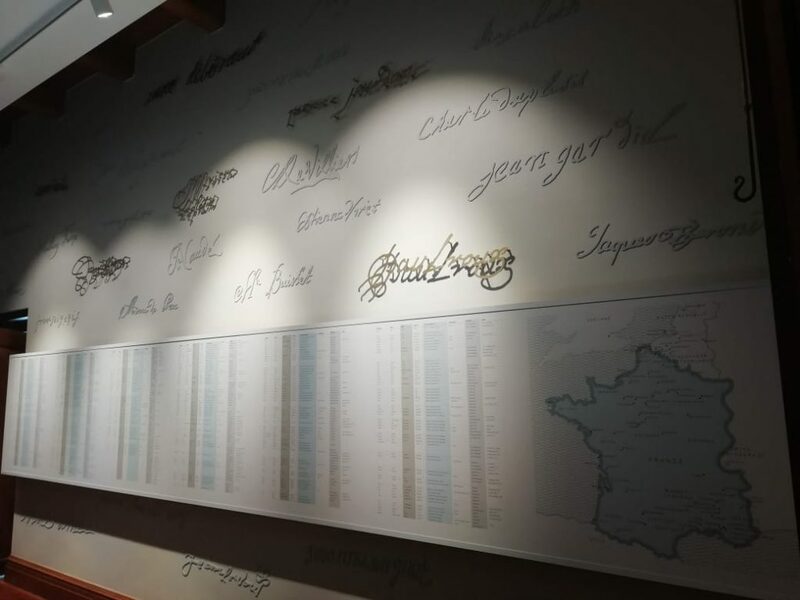 Whom fled from France to the Netherlands because of religious persecution. 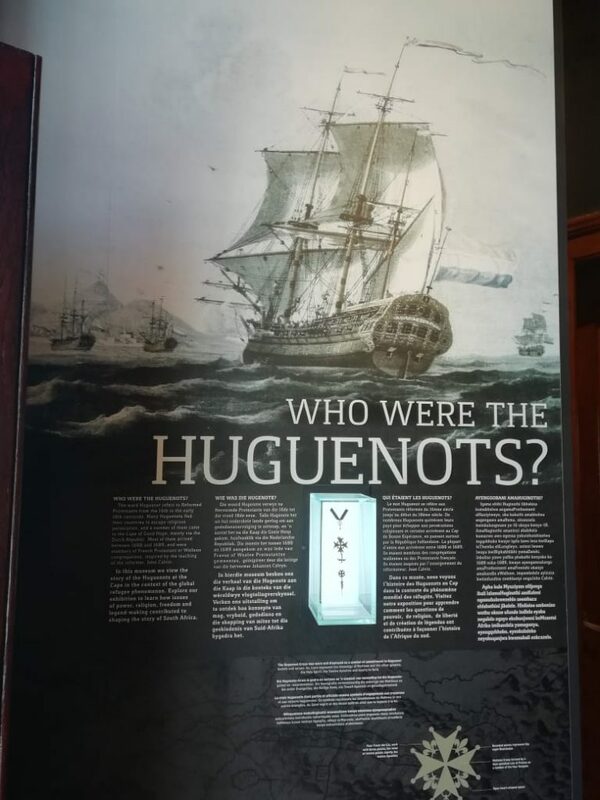 The Huguenot Memorial Museum was proclaimed in 1960. 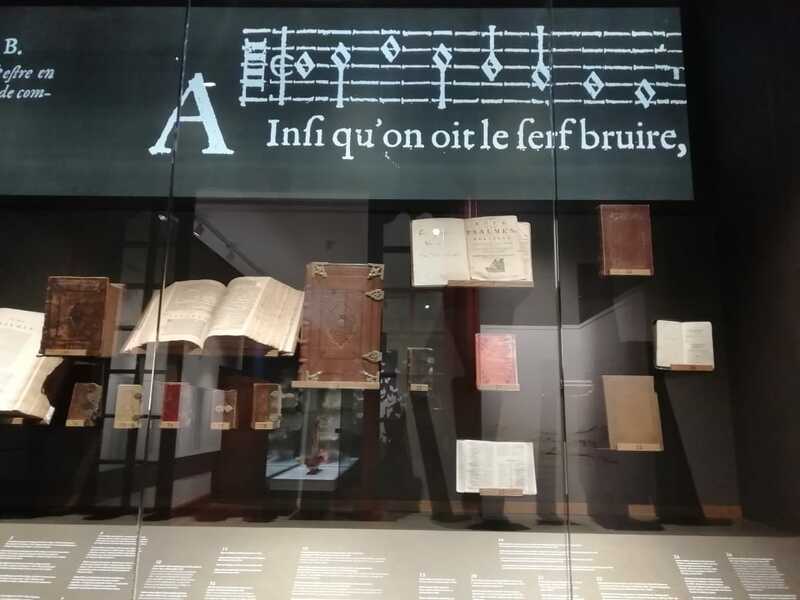 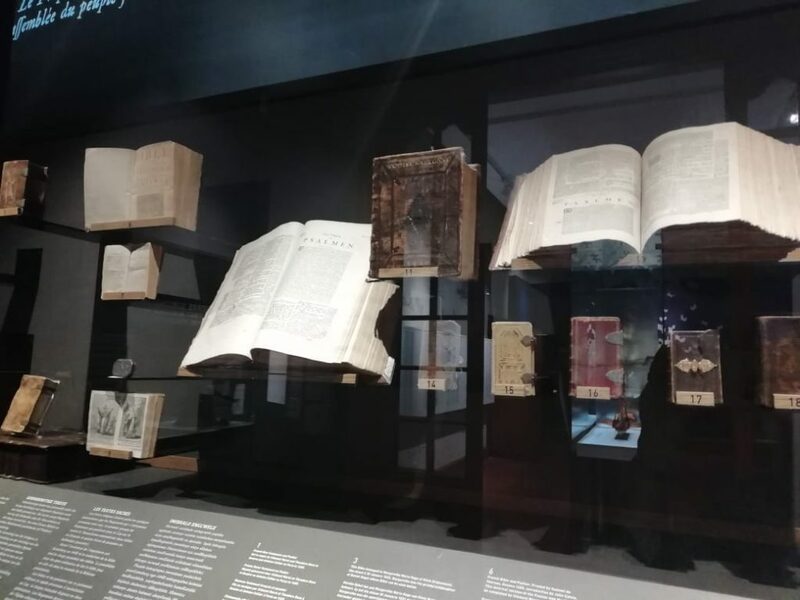 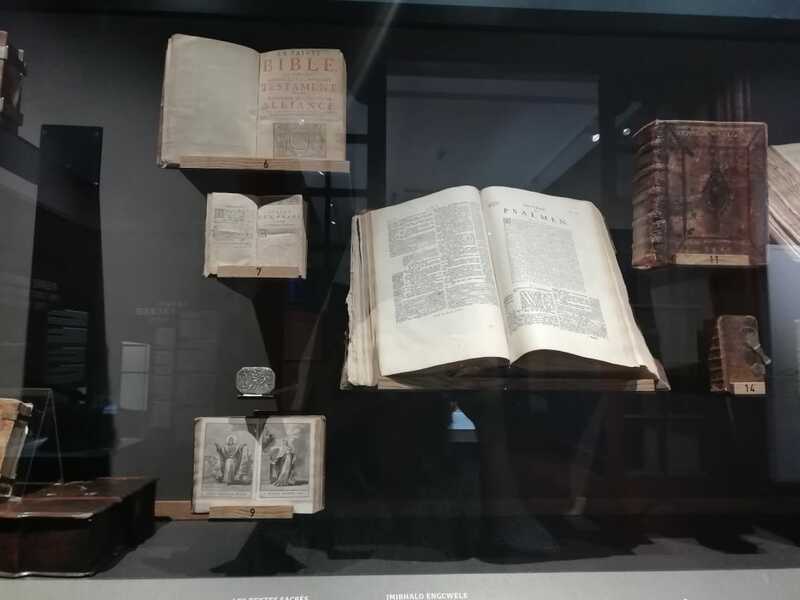 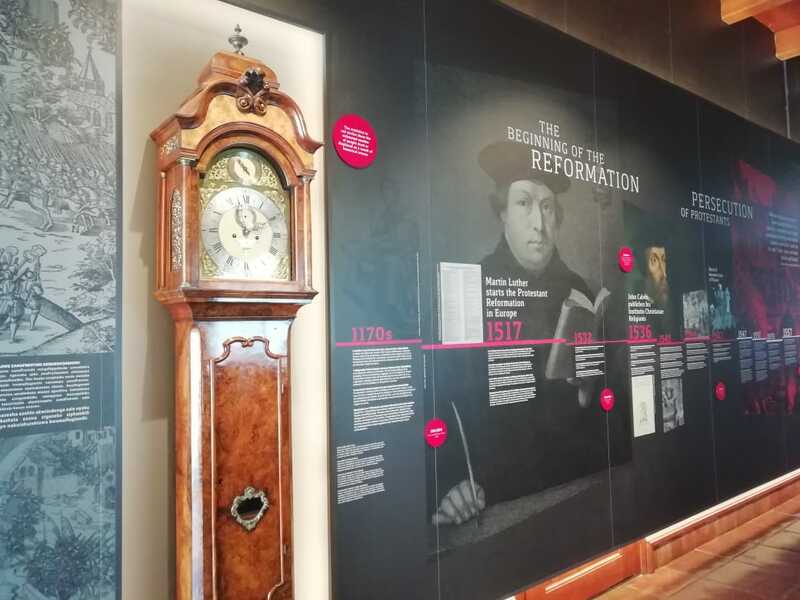 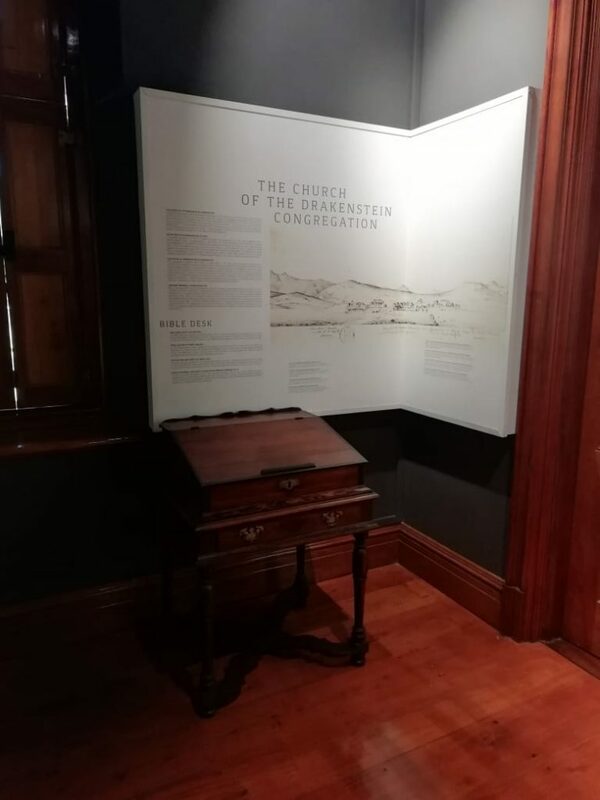 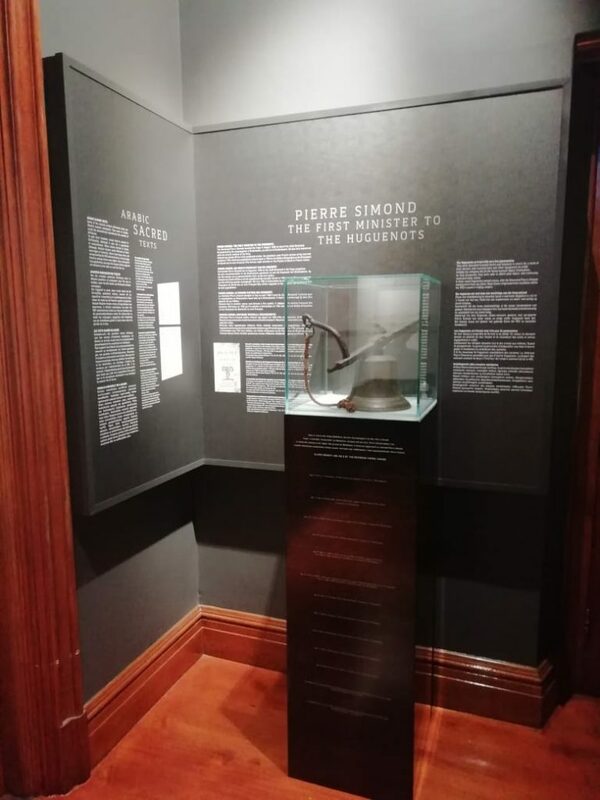 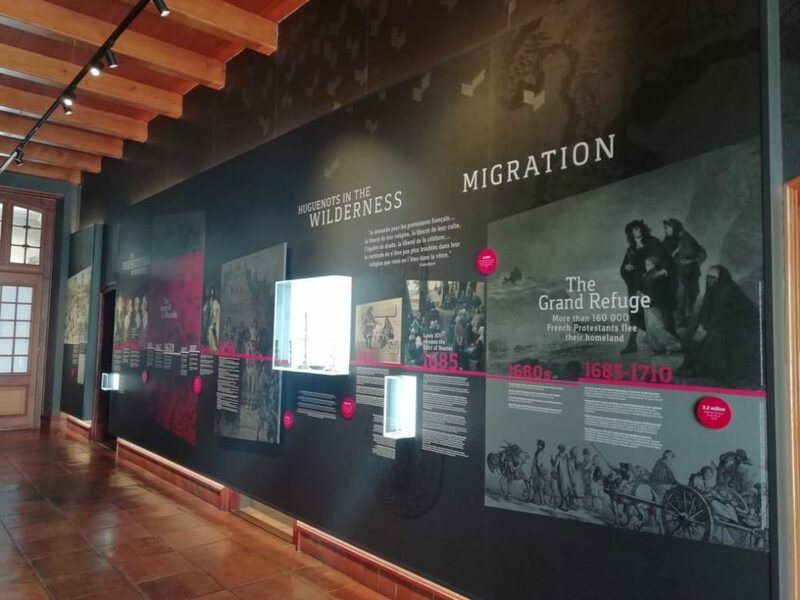 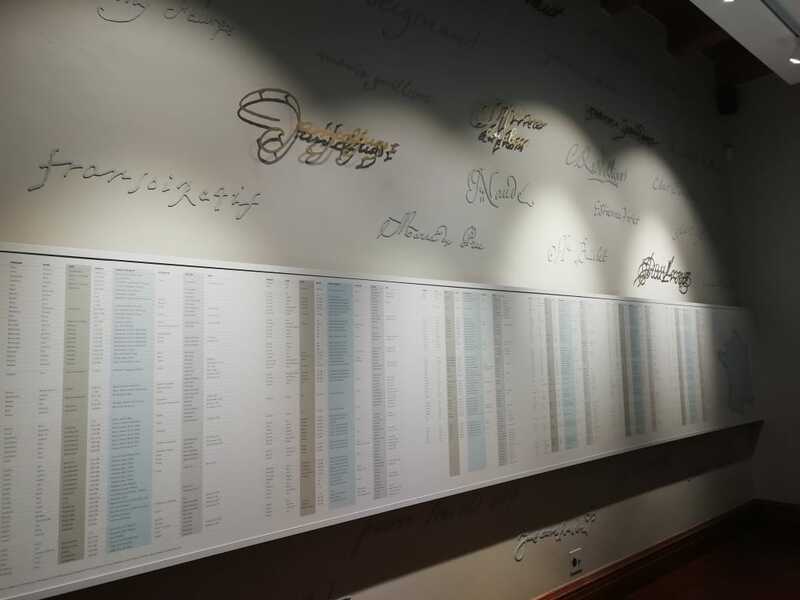 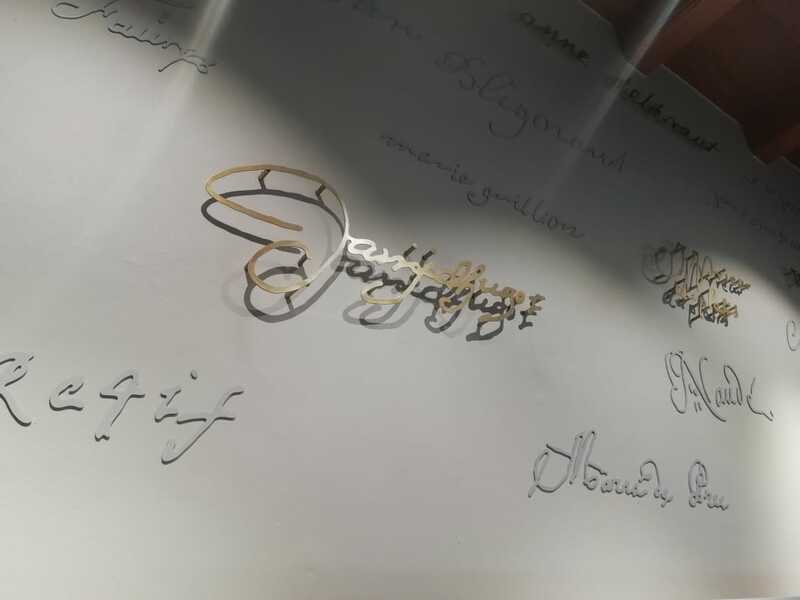 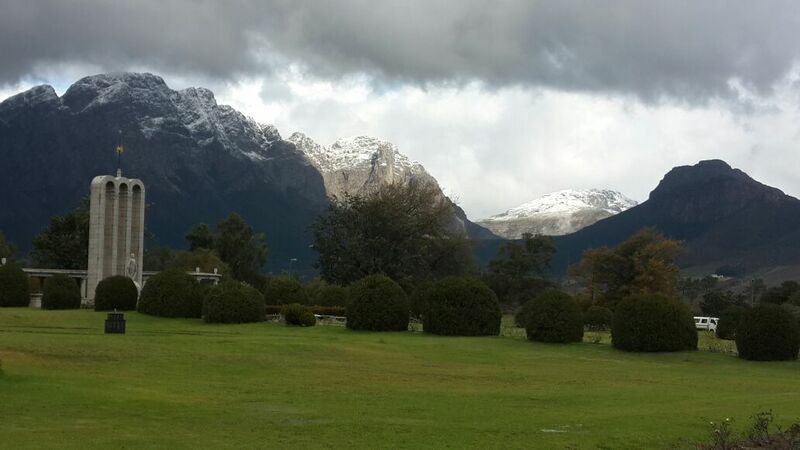 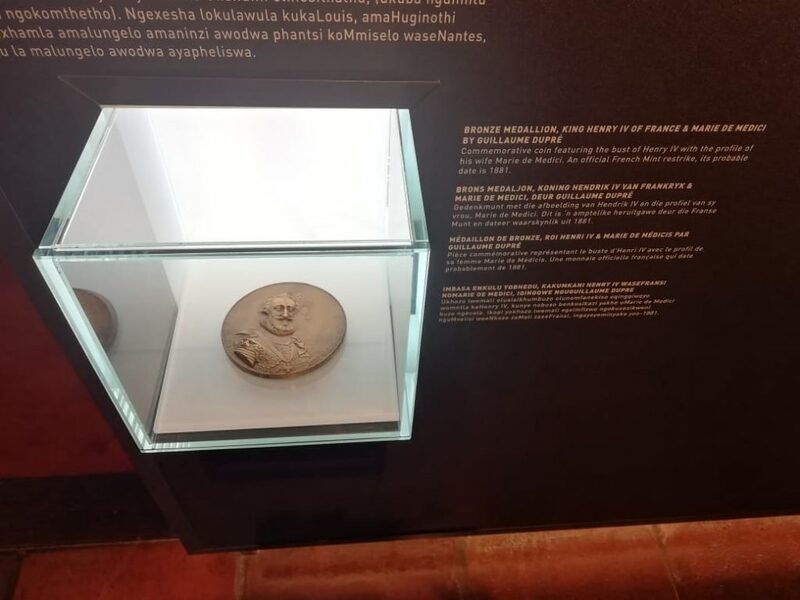 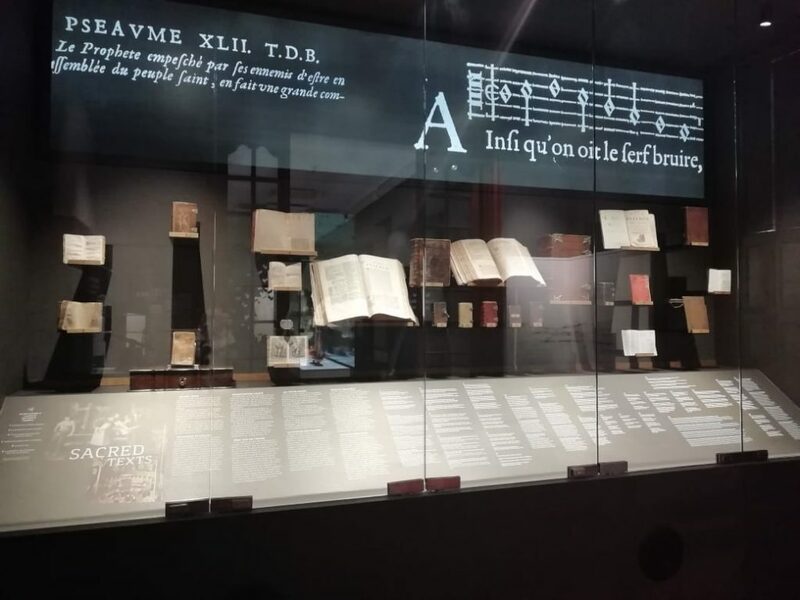 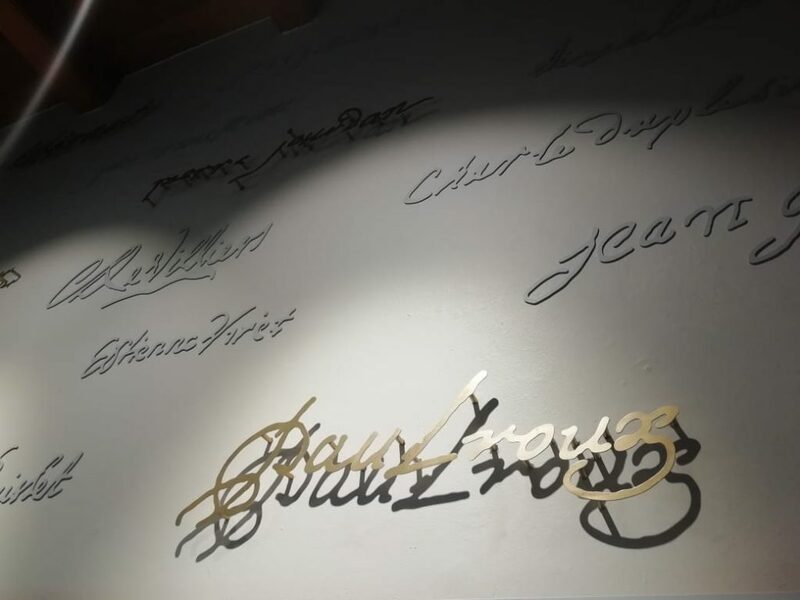 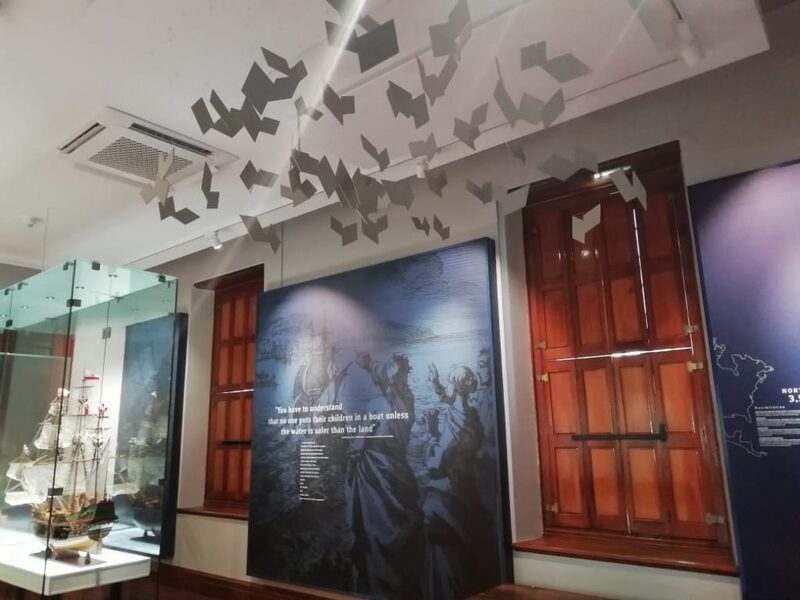 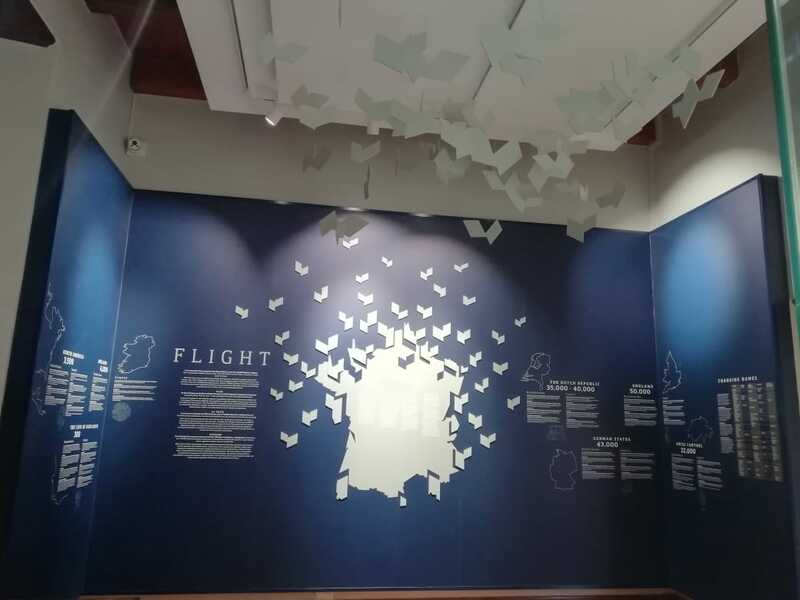 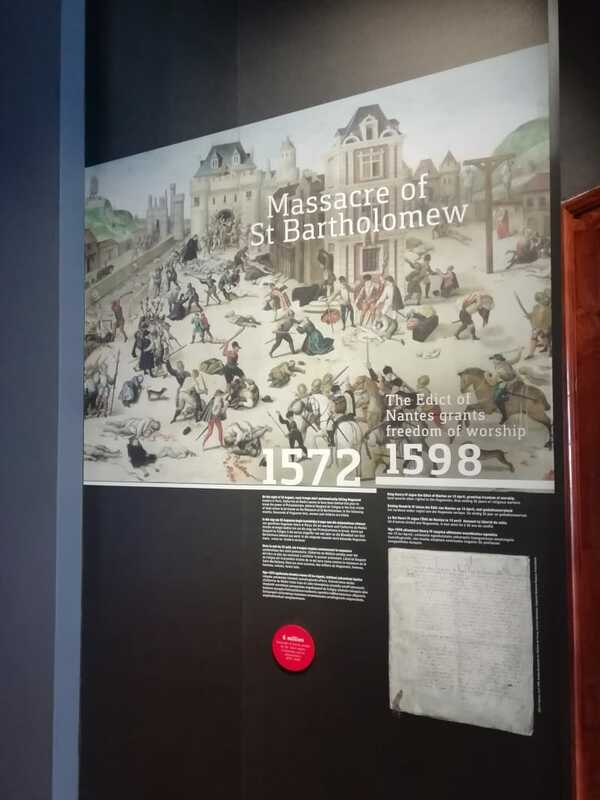 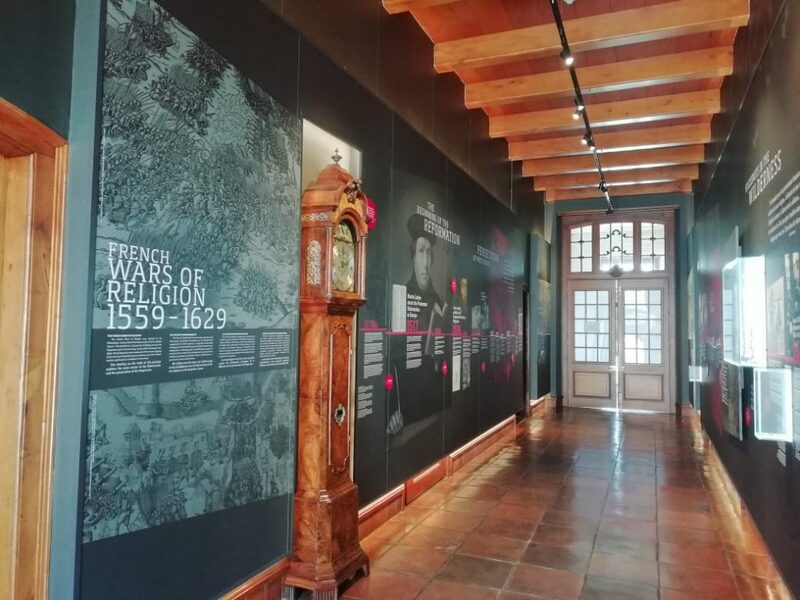 In addition to the galleries of the Main Building, portraying the Huguenot History, the museum also has an Annexe in which exhibitions on Franschhoek and Huguenot families are displayed. 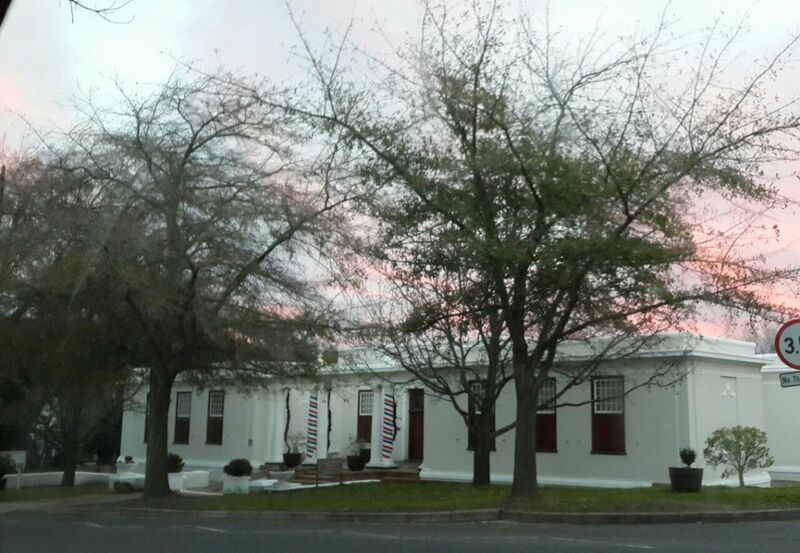 The Annexe, built in 1976, also houses the museum and souvenir shop. 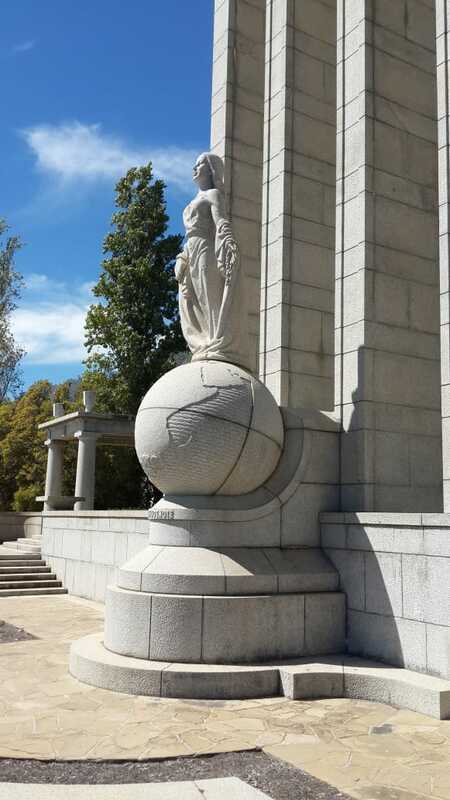 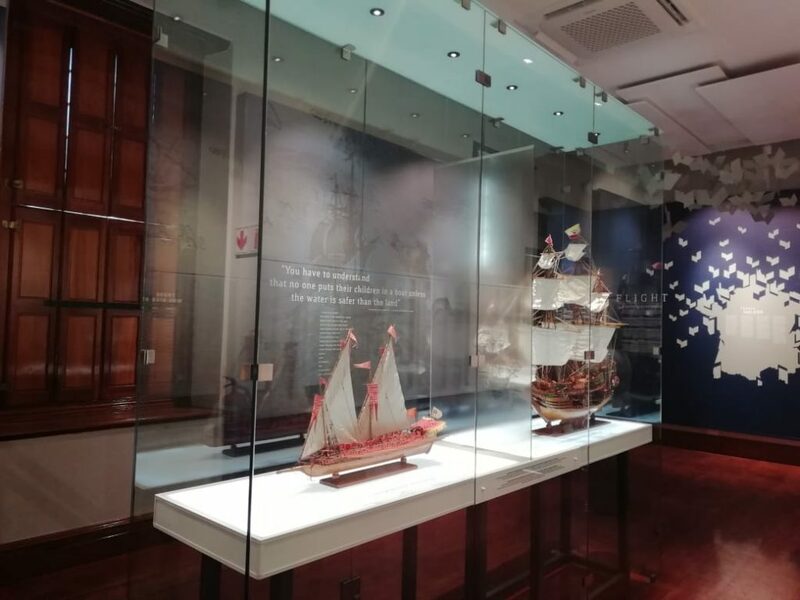 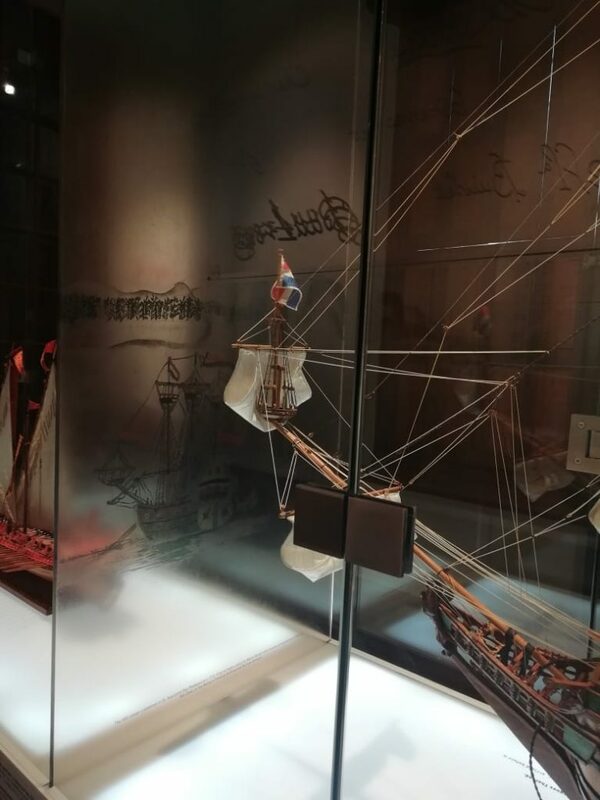 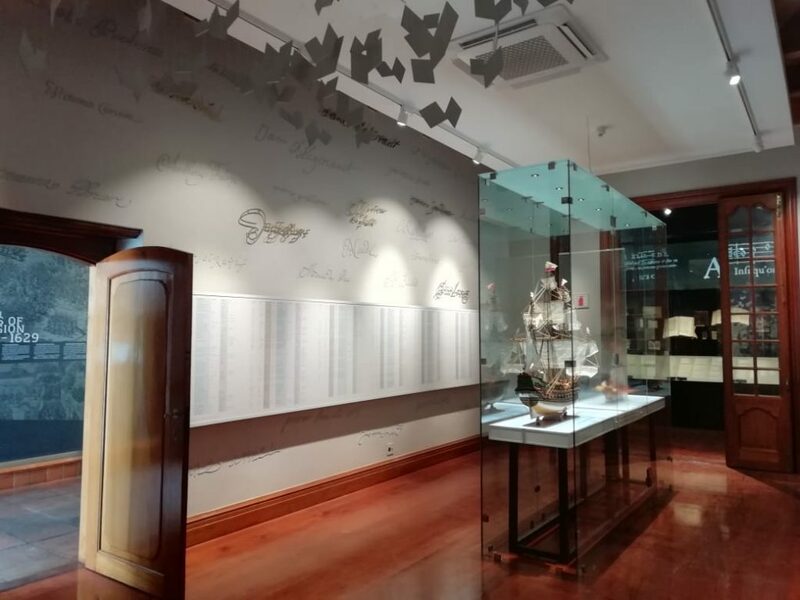 The First South African Perfume Museum is also part of the whole museum experience, as well as the Huguenot Monument and its lovely gardens.